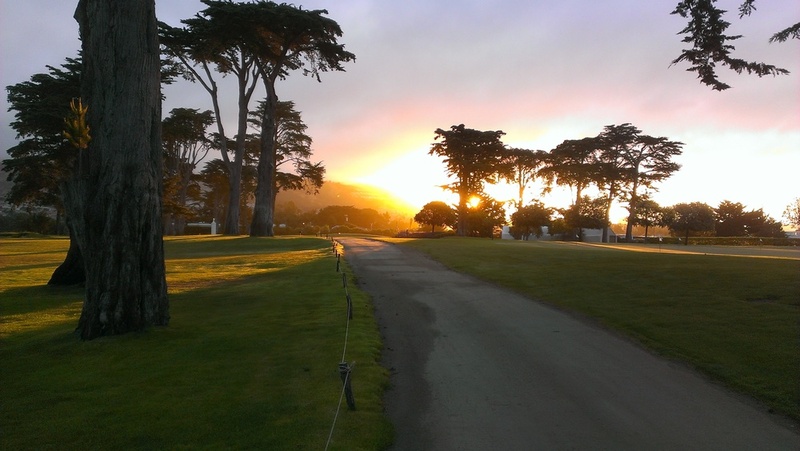 The California Golf Club of San Francisco (better known as "Cal Club") was founded in 1918 and was originally located in Ingleside, southwest of San Francisco on land leased from the Spring Valley Water Company. Unable to obtain a long term lease from the water company, the club purchased approximately 425 acres down the Peninsula in 1924. The land was part of the original Baden Farm and its rolling hills, timbered land and views of the bay created an ideal setting for a world class golf course. Willie Locke and A. Vernon Macan were enlisted by the members to help design the original routing which opened on May 26th, 1926. Later, Alister MacKenzie would redesign the bunkering and at least two of the greens, just prior to his work at Cypress Point Club. 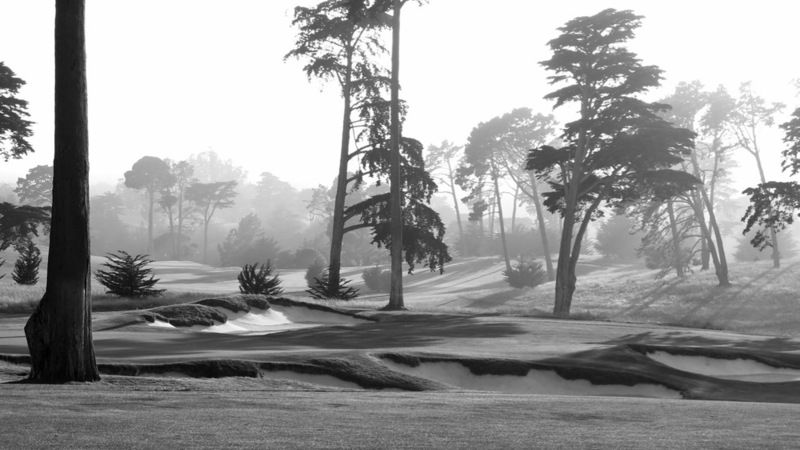 In 2007-2008, Kyle Phillips restored the golf course to its "golden age" design and grandeur. 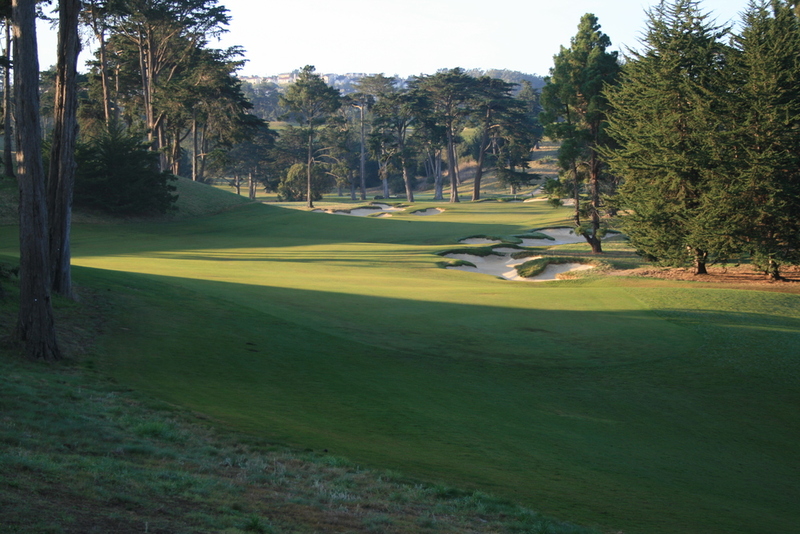 Kyle Phillips's restoration called for the use of fine fescue grass and the course is unique in Northern California for its fast and firm playing conditions. California Golf Club of San Francisco is a private club. 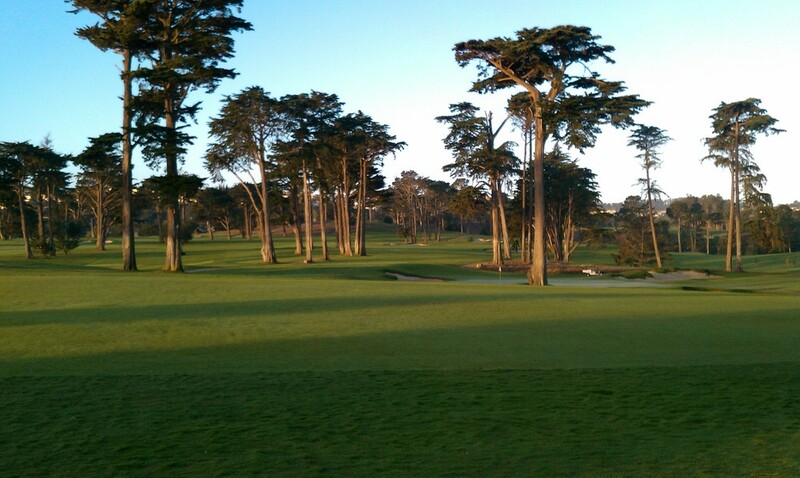 Cal Club is primarily a walking course. Caddies are available upon request. Appropriate golf attire is required. No shorts or denim. The pace of play for a four-ball is expected to be 3 hours 45 minutes. Please replace your divots and fill them with the sand/seed mix available on the first tee and throughout the course. Please gently replace your ball marks on the green. California Golf Club is a private club. All charges must be made to the host member's account. No cash or credit is accepted.